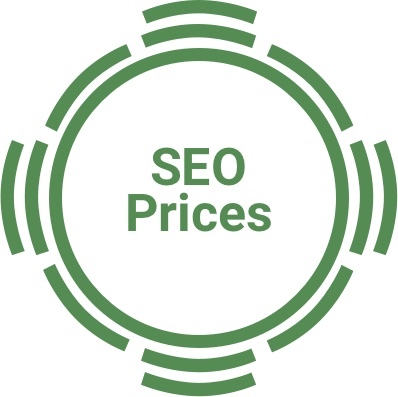 Unlike most SEO companies, we've been in the business of developing websites for over 15 years now which gives us an edge over about any other SEO company you'll find. With our vast experience and expert understanding of the back-end construction of websites, Google's algorithms, and creating the best optimized keyword content for top placement, no matter what your business is we make the web work for you. Hosting - website hosting of your website. Maintenance Updates - we maintain your website software and perform content updates to improve campaign performance. Reporting - we report back weekly on the campaign performance, traffic, and conversions so you can see how well it's performing. PPC - Pay per click campaign management and Google Adwords Campaign. Backlink Campaign - we create relationships with other website owners of the same industry to reference your website with strategic link formations. Ongoing Development - we add new features to optimize and continually improve your site for search engines. A portion of monthly fee funds your own Google Adwords account for Professional and Enterprise plans. Last updated April 2, 2017.